Dubai: Top-ranked bowler Rashid Khan of Afghanistan along with Bangladesh stars Shakib Al Hasan and Tamim Iqbal have confirmed their participation for the ICC World XI, which will take on the Windies in a charity T20 game at Lord's on 31 May. The match is being organised to raise funds for stadia in the Caribbean, which were damaged due to hurricanes last year. 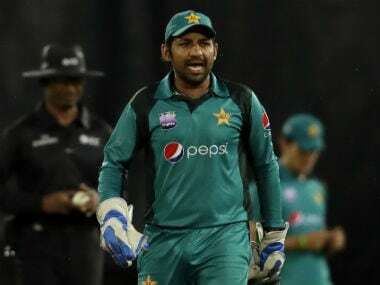 The trio joins three other Asians who have already confirmed for the match Pakistan's Shahid Afridi and Shoaib Malik and Thisara Perera of Sri Lanka. More big names are likely to be confirmed in the coming days for the ICC World XI side, which is being led by England's limited overs captain Eoin Morgan. It is a matter of great honour and pride for me and my country that I have been chosen to support one of cricket's oldest and most loyal members," Rashid said. "I don't think it will be incorrect to say that a number of cricketers from this and previous generations were inspired and attracted to cricket due to the heroics of the West Indies sides of the 70s, 80s and 90s. 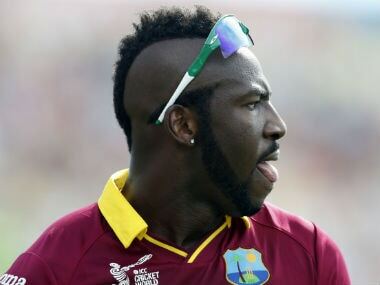 And if the West Indies are now looking upon us for help, then there shouldn't be any hesitation." Tamim Iqbal said: I am delighted to have been chosen to once again represent the ICC World XI for a cause which will only make cricket a bigger and better sport. The West Indies' contribution to the global game is unmatched and unparalleled, and if the cricket fraternity can get together to play a small role in the rebuilding of their damaged venues following last year's hurricanes, then this is a very small price with hugely positive results," Tamim added. Playing at Lord's is itself a great honour for any cricketer. My only international appearance there was in 2010, so I look forward to reliving those memories. 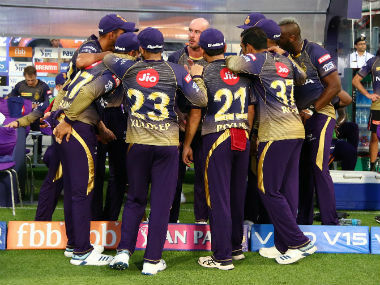 Playing with and against some of the best cricketers of this era will only make this occasion better and more memorable," the flamboyant opener further said. The West Indies are reigning ICC World Twenty20 champions and will be led by Carlos Brathwaite and the side includes other top names like Chris Gayle, Marlon Samuels, Samuel Badree and Andre Russell. The proceeds from this match will be donated towards rebuilding and renovating five major venues as well as other community cricket facilities that were damaged by Hurricanes Irma and Maria. The venues that will benefit include the Ronald Webster Park in Anguilla, the Sir Viv Richards Stadium in Antigua, the Windsor Park Stadium in Dominica, the A.O. Shirley Recreation Ground in the British Virgin Islands and the Carib Lumber Ball Park in St. Maarten.